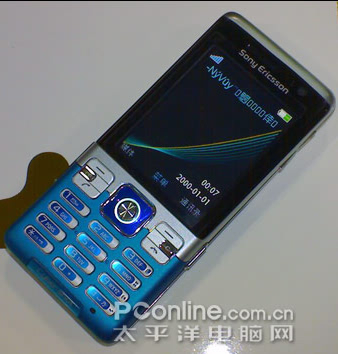 We knew many details of the Sony Ericsson Idou, it was certainly one of the sensations of the past MWC, but even today we still don’t know if what they taught us was closer to a real project, or a prototype. Given its excellent reception in the media, and the first images that seep into the network, seems much more logical first position. Thanks to the guys from Planete Nokia, We have access to a complete gallery of over 30 images of enough quality, which accompanies this publication, and that you can access each of the details that present the new terminal of Sony Ericsson, insurance that you might be of interest. Among the images we can also see comparisons with phones already present in the market, and a review of each of the parts of the terminal, and once displayed in detail, I believe that he has a pretty sleek design while that simple. You can also see a bit more than the interface of the terminal, some of them relating to the camera, looking quite gotten, remember that your operating system is based on the touch version of Symbian S60. 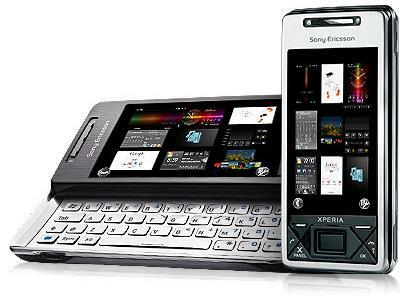 He hoped that Sony Ericsson you chose the way that such good results has given to Apple, with an interface that is completely oriented to the use with fingers, but is interesting to see that with this decision they want nor lose precision when it comes to interact with the screen, an option that seems to be the most logical to give better chances, mobile and that incidentally, also shares with Nokia. 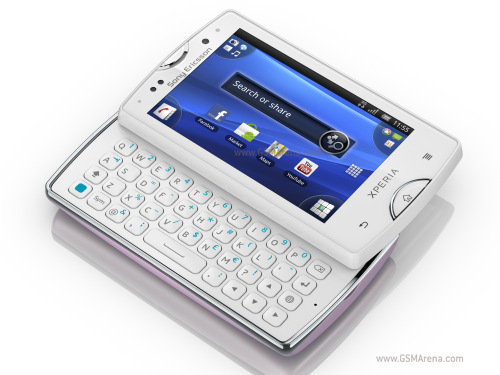 Update: I have added new pictures to the Gallery, courtesy of SlashGear, we can see the terminal compared with other phones like an Xperia X 1 or a Nokia E71, and the on-screen keyboard, also have access to a video of it, in which we can see the actual operation of the prototype, the link, mobilmania.